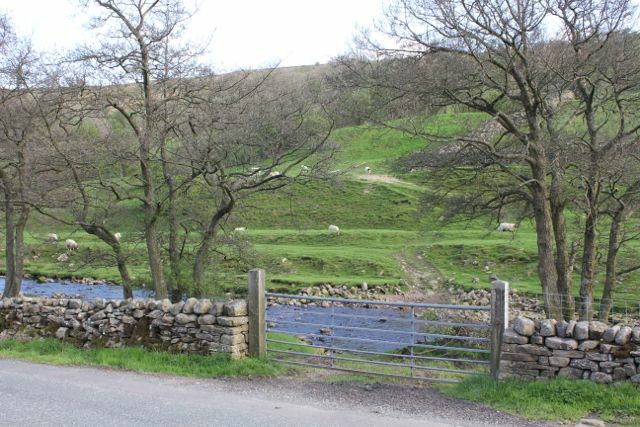 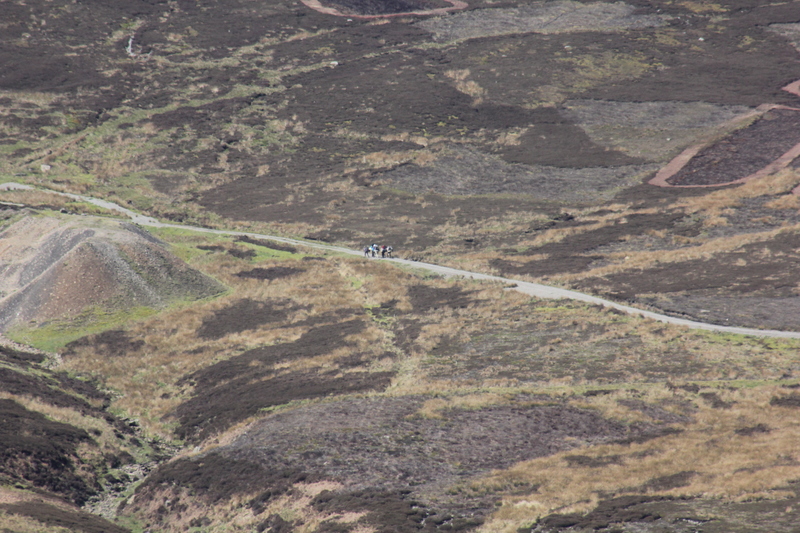 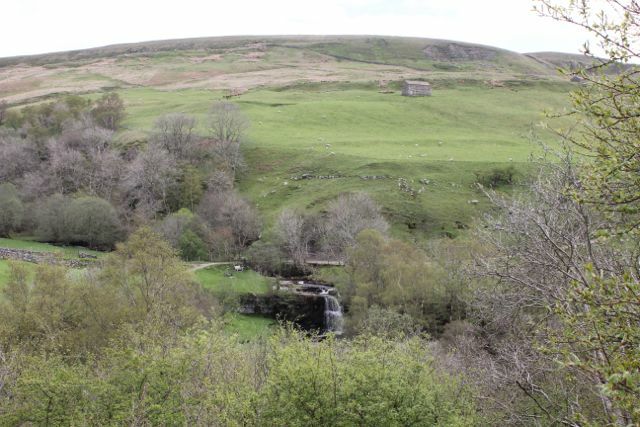 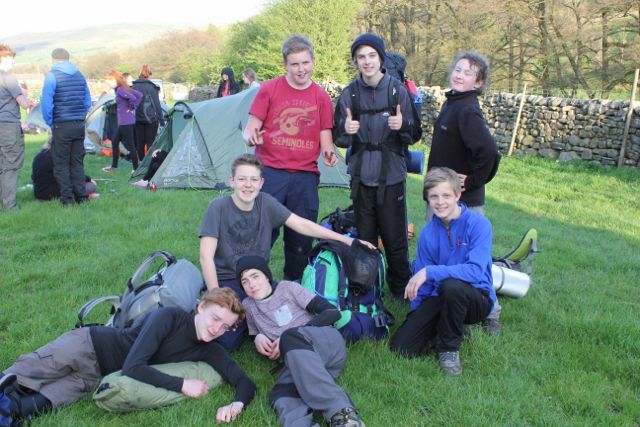 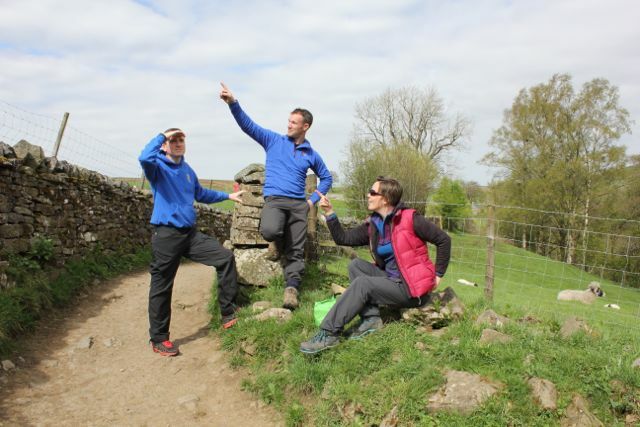 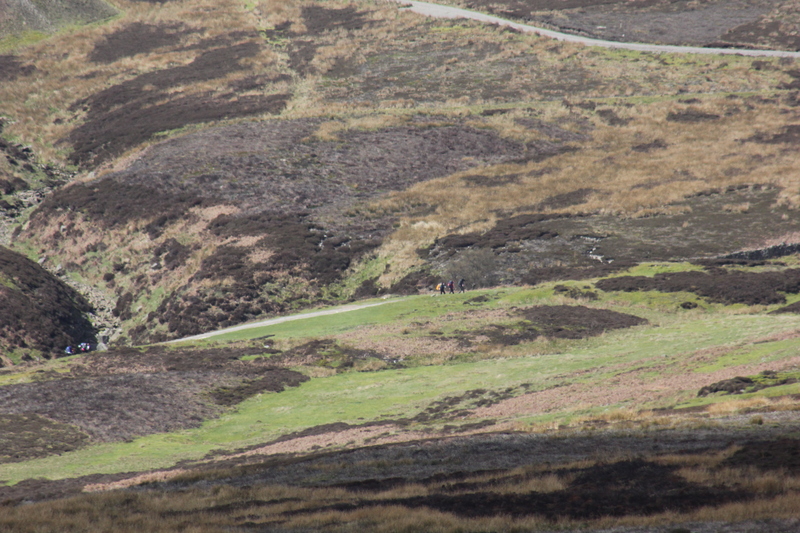 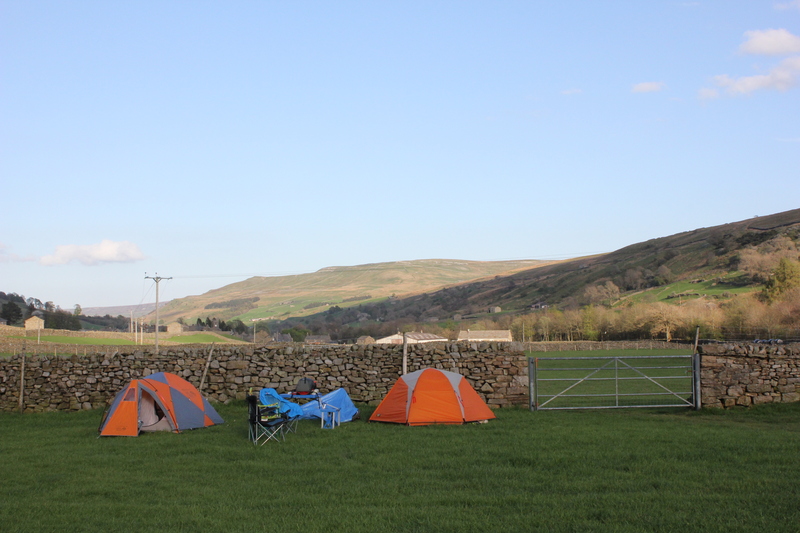 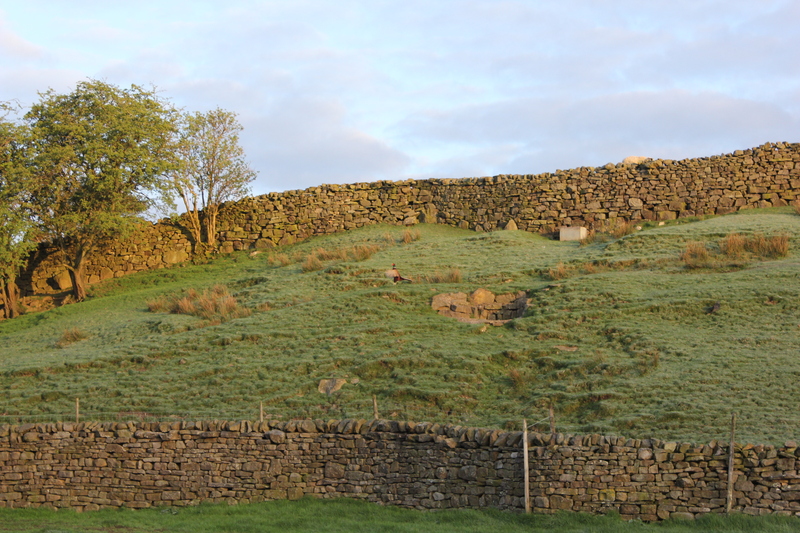 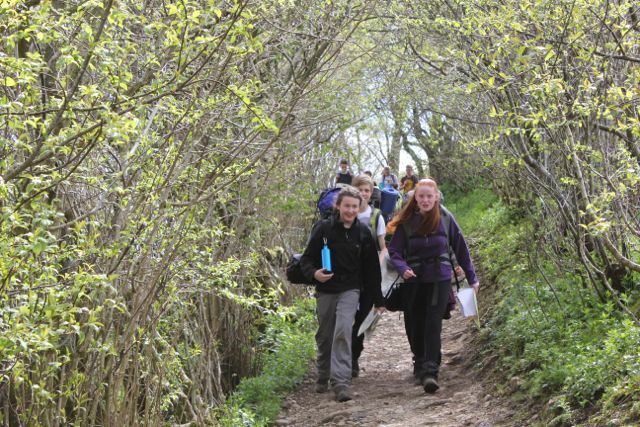 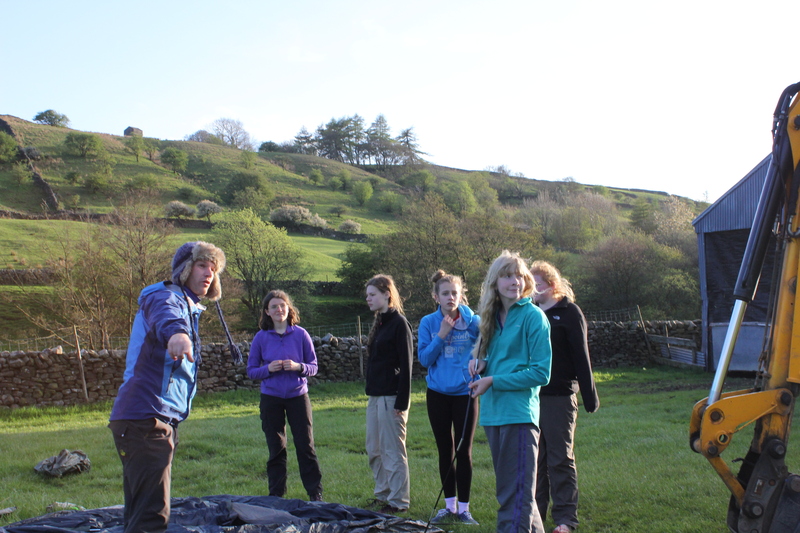 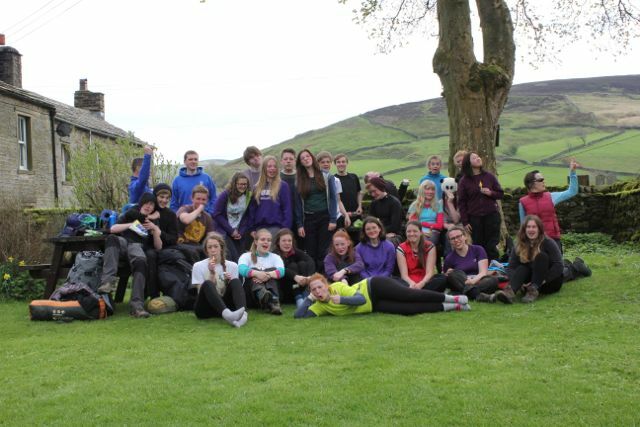 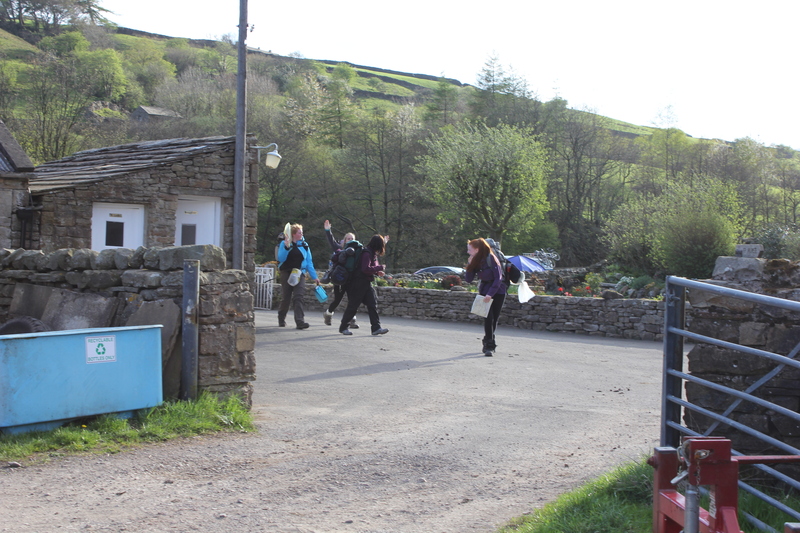 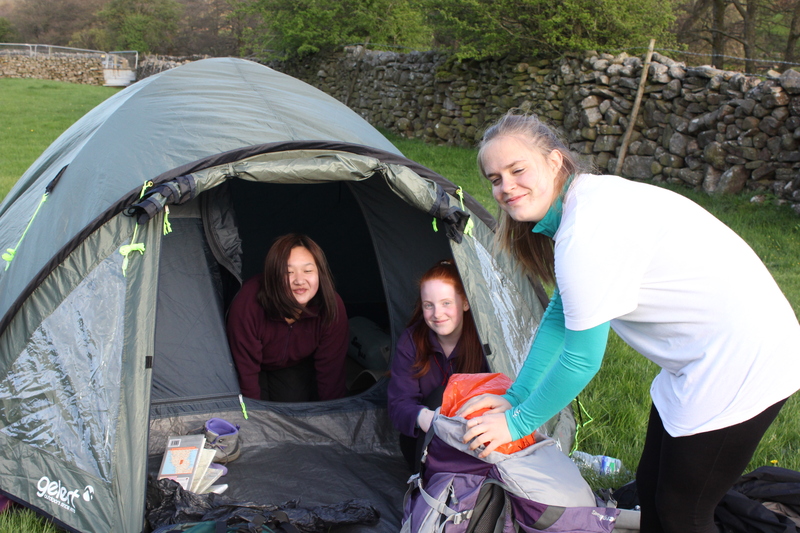 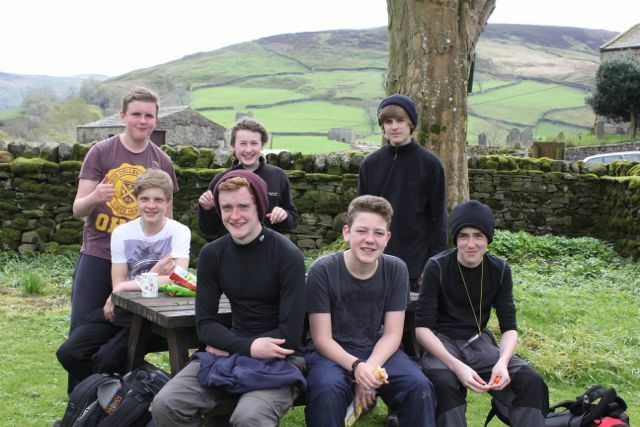 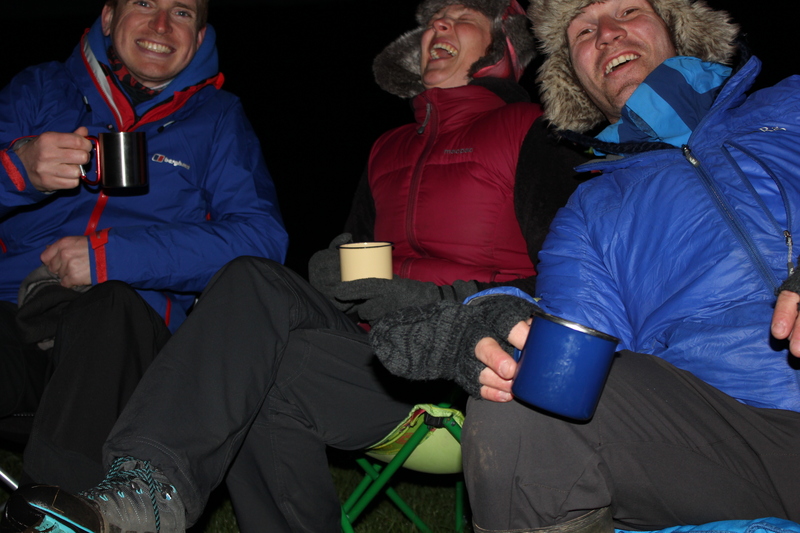 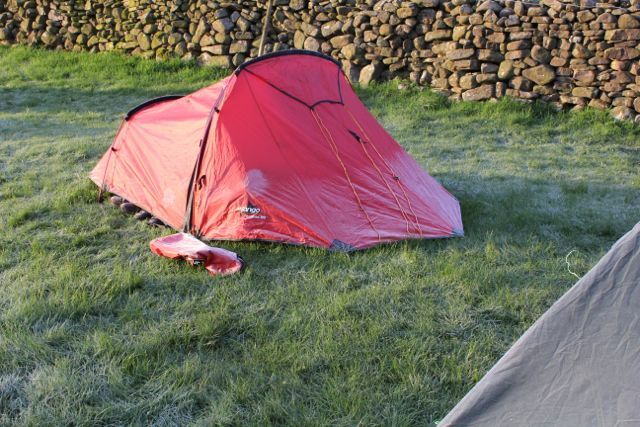 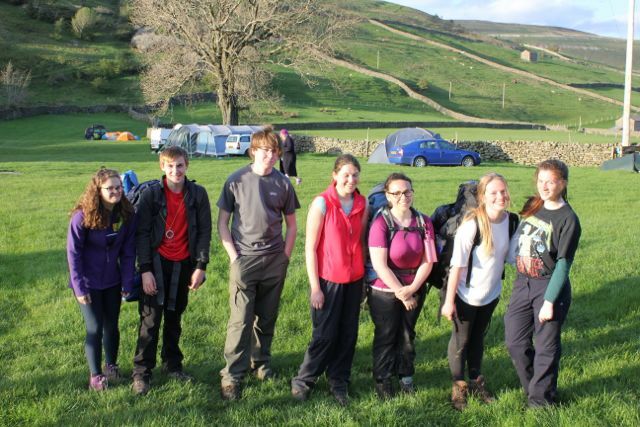 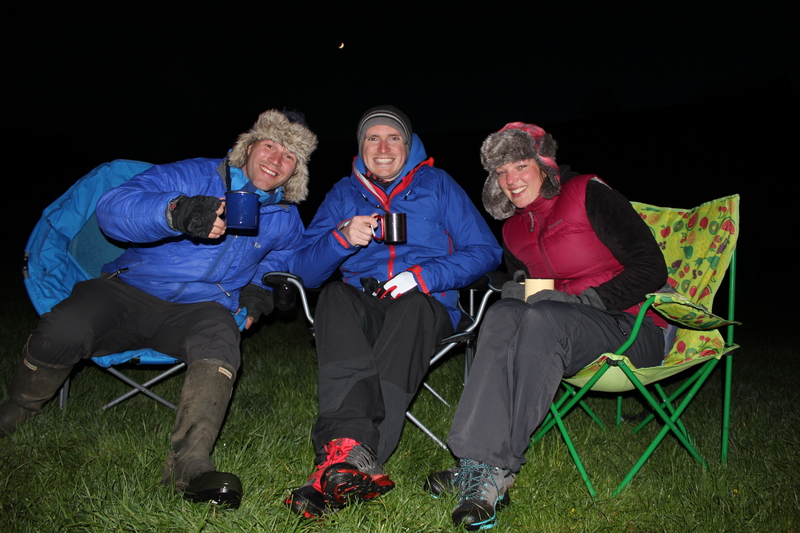 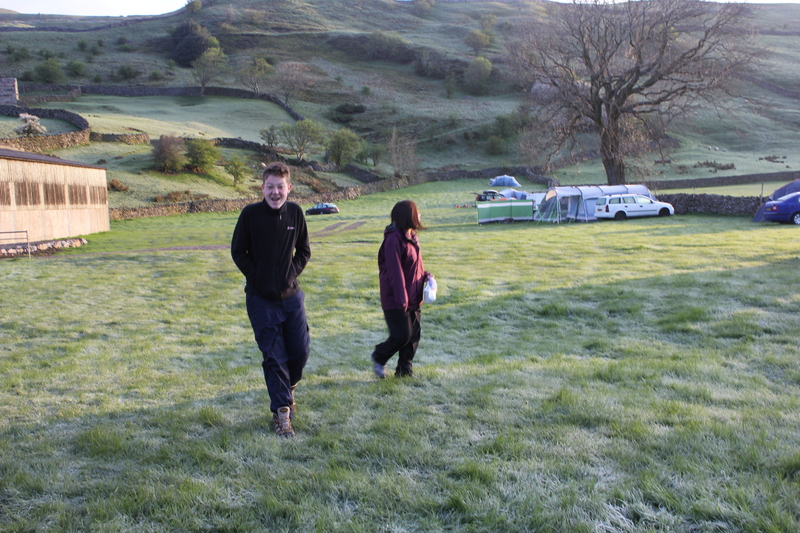 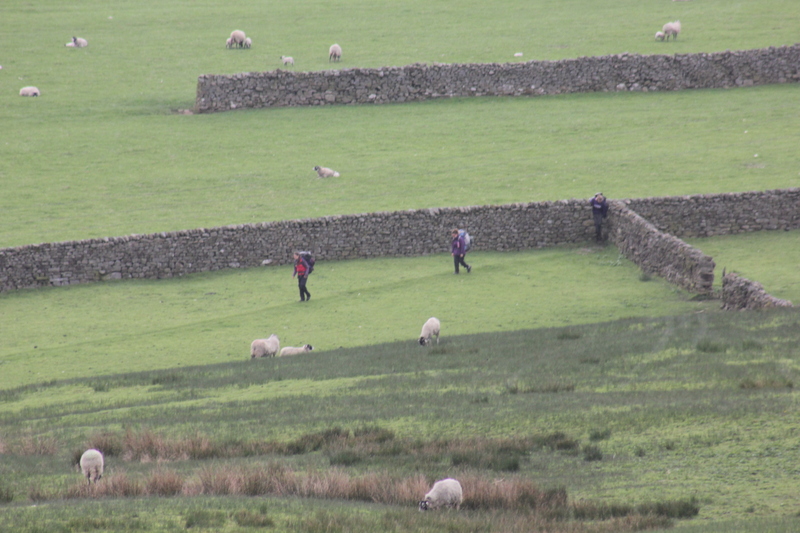 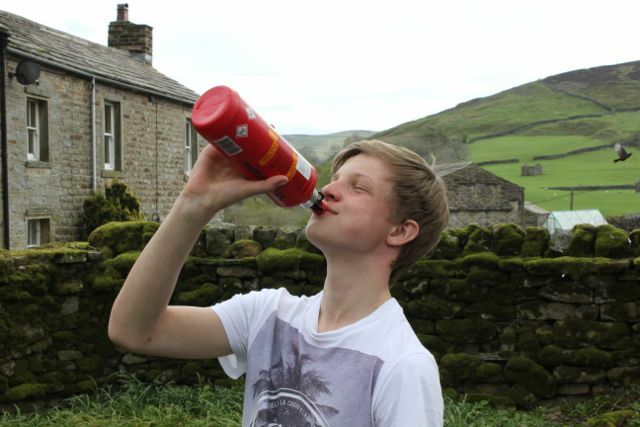 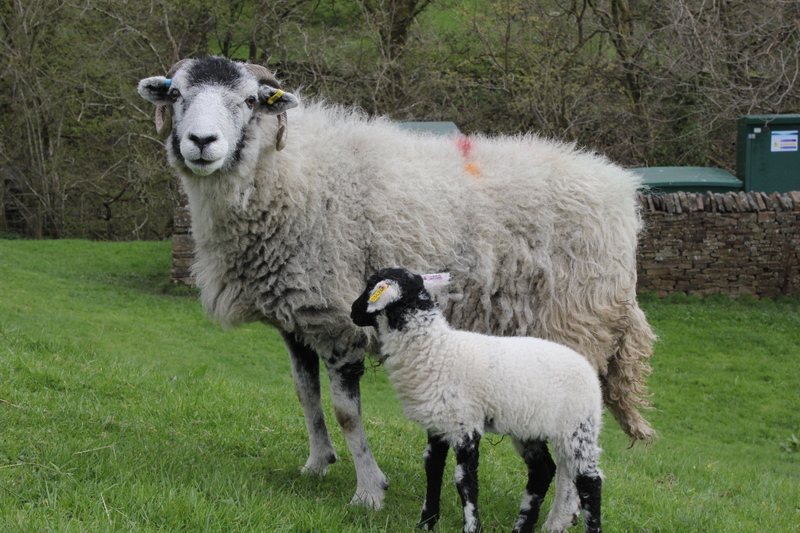 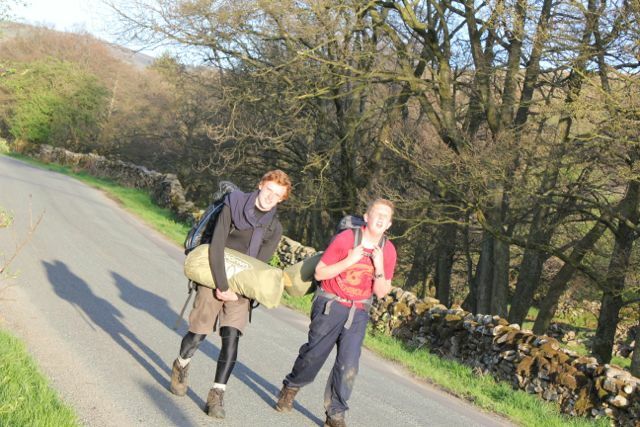 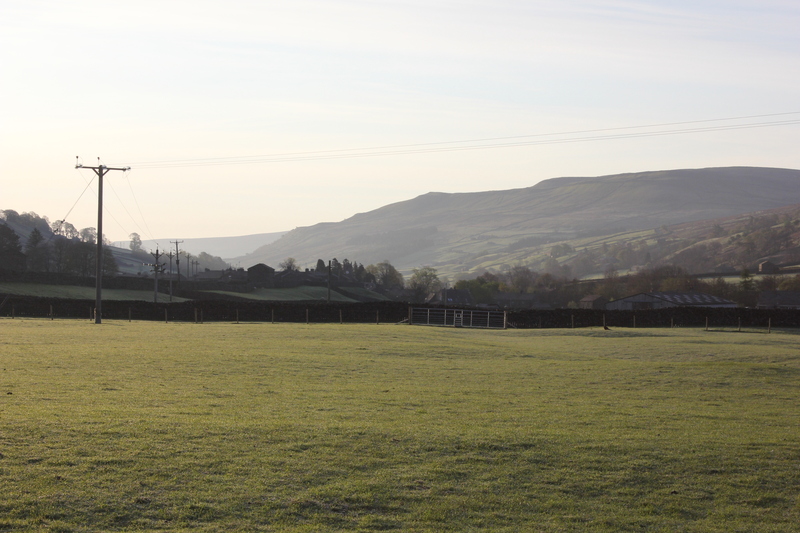 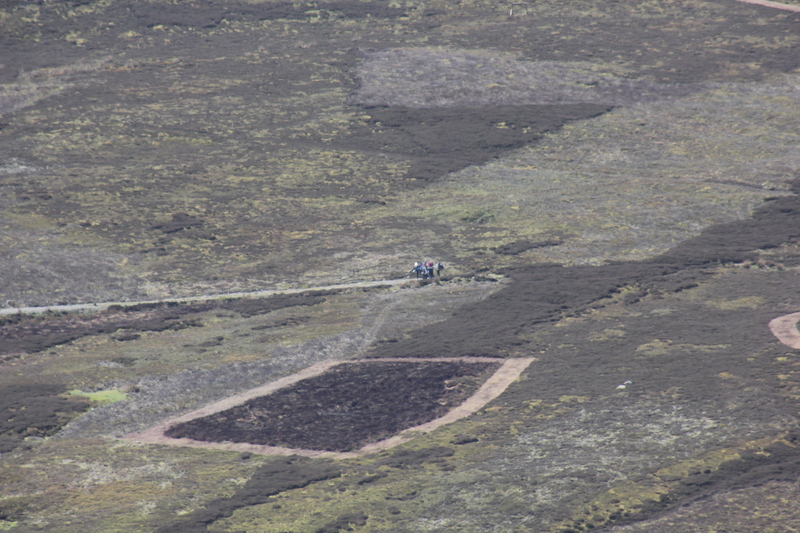 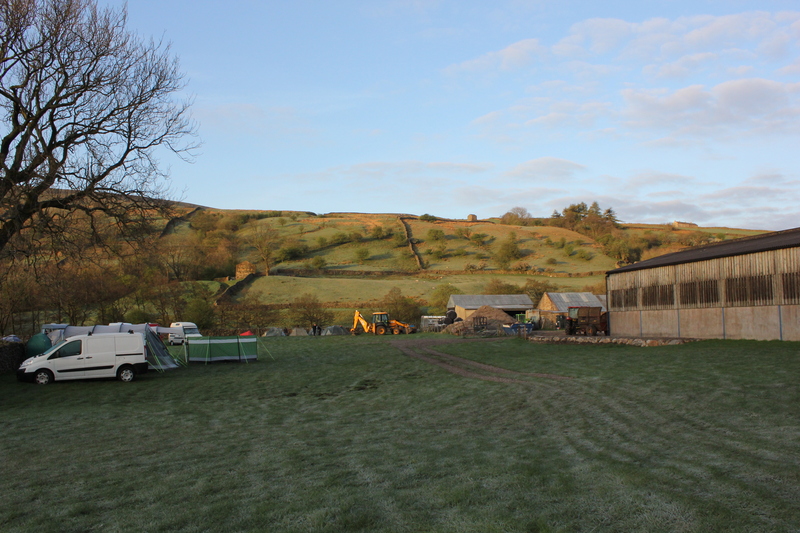 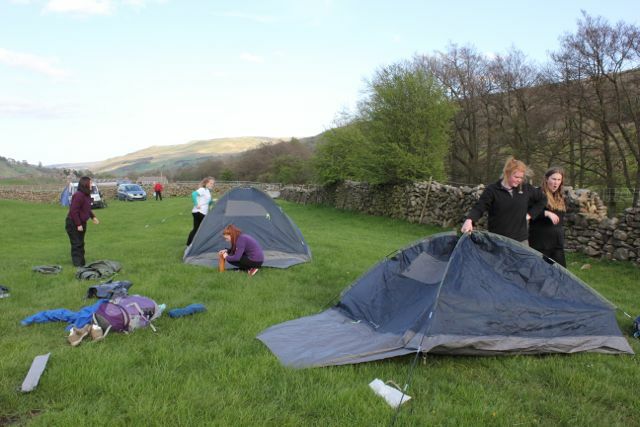 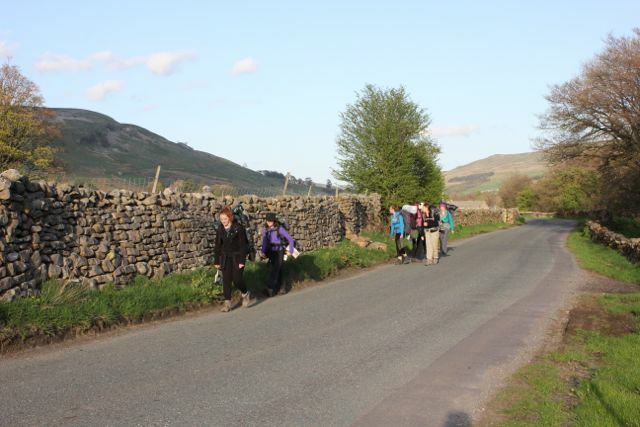 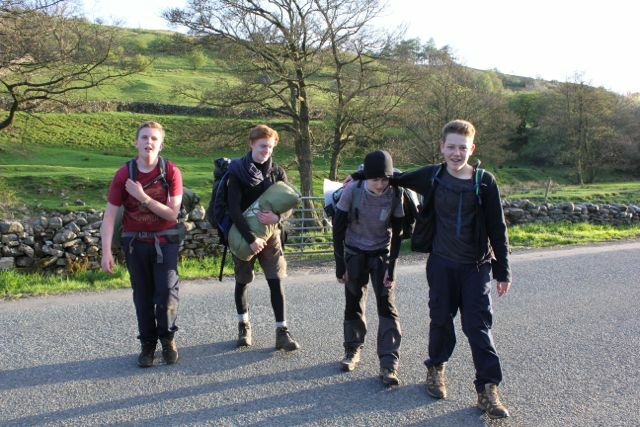 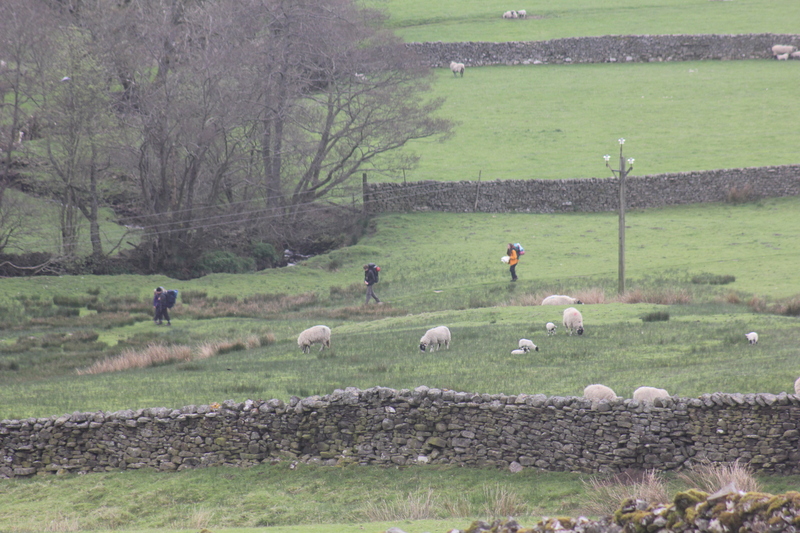 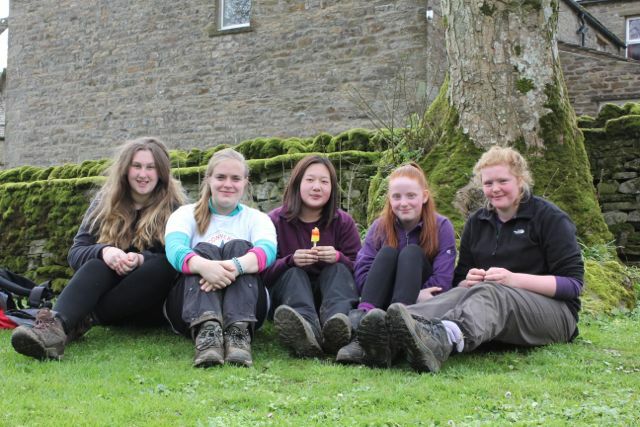 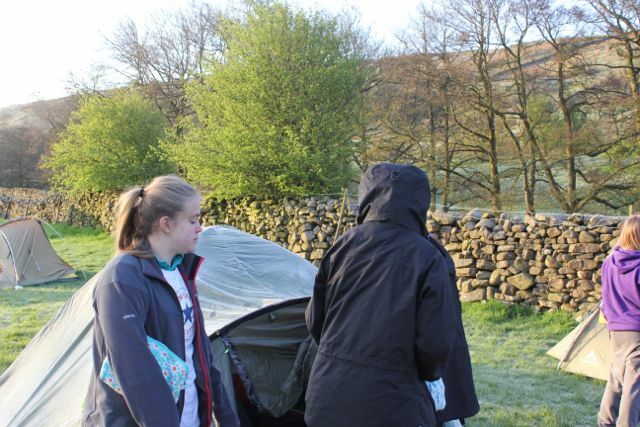 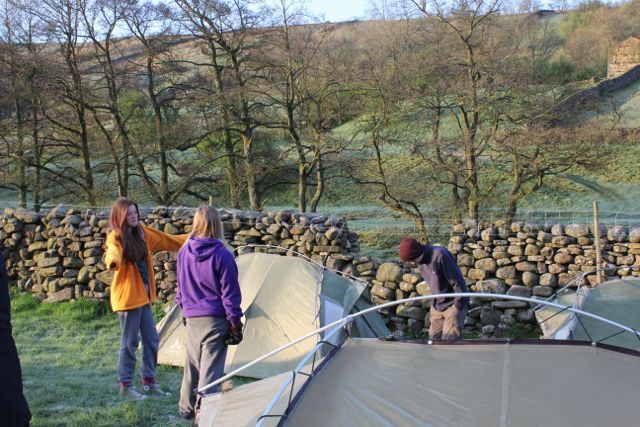 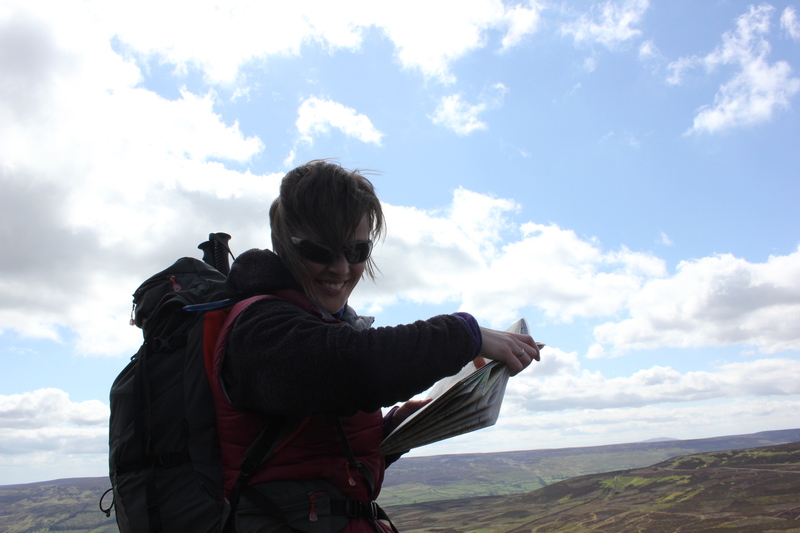 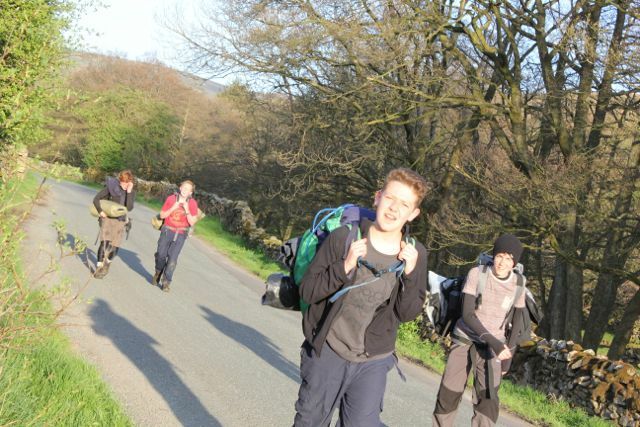 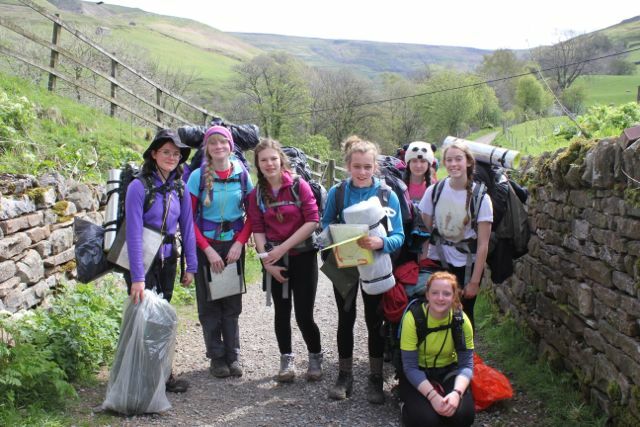 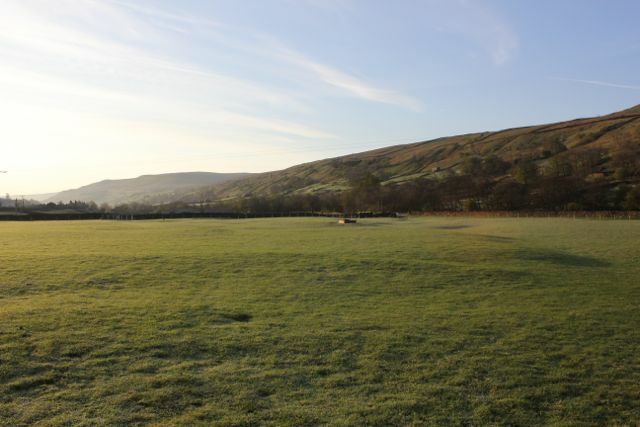 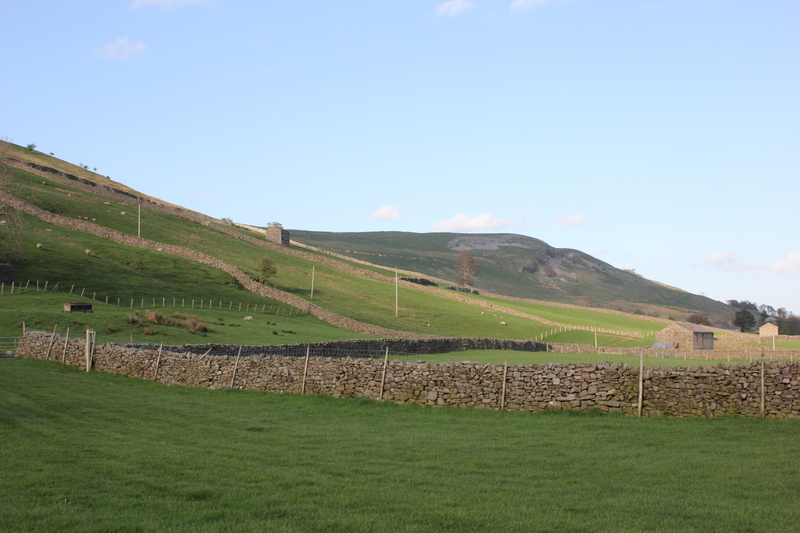 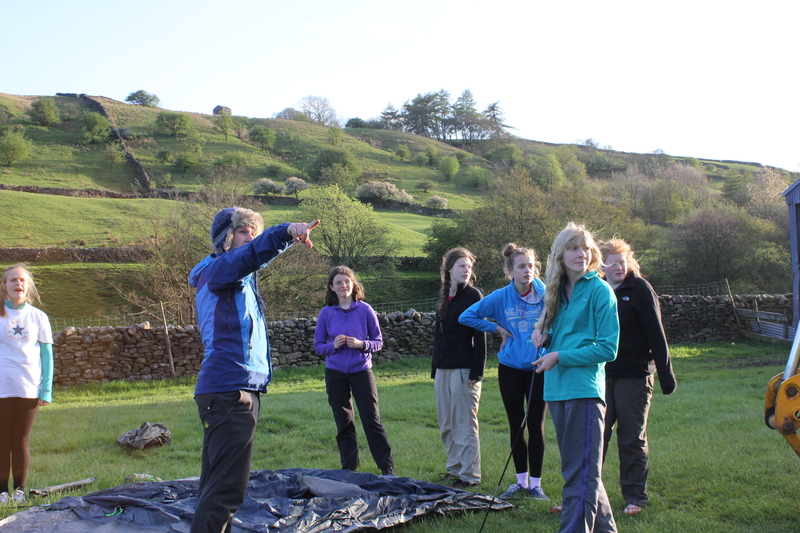 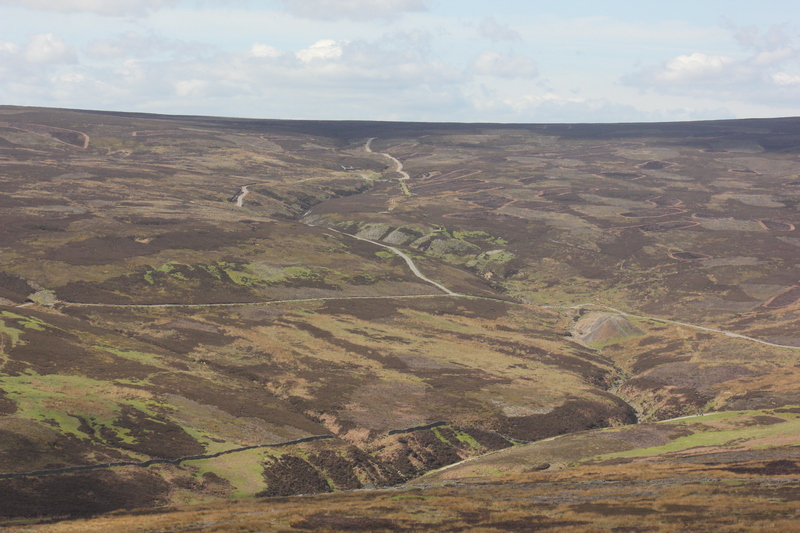 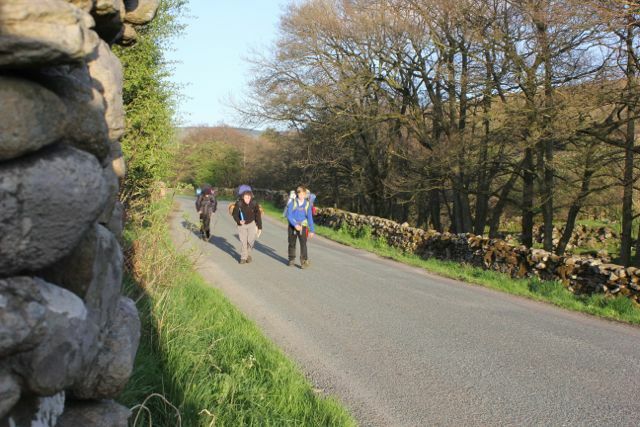 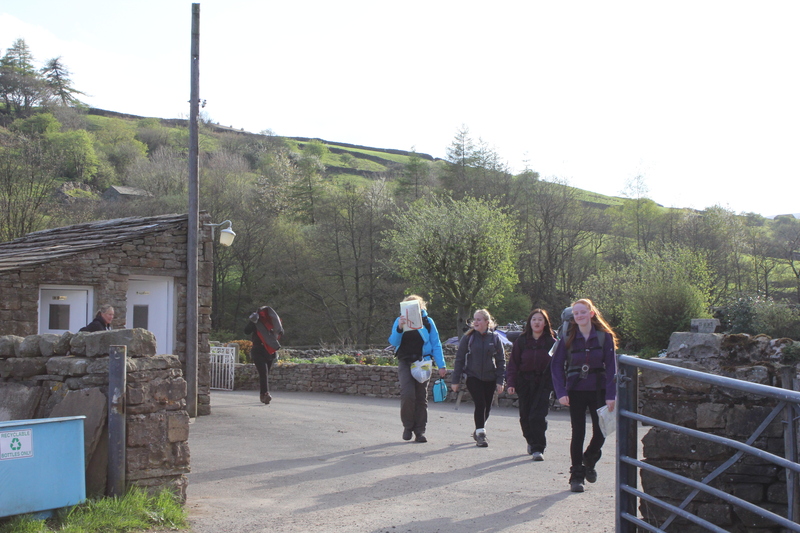 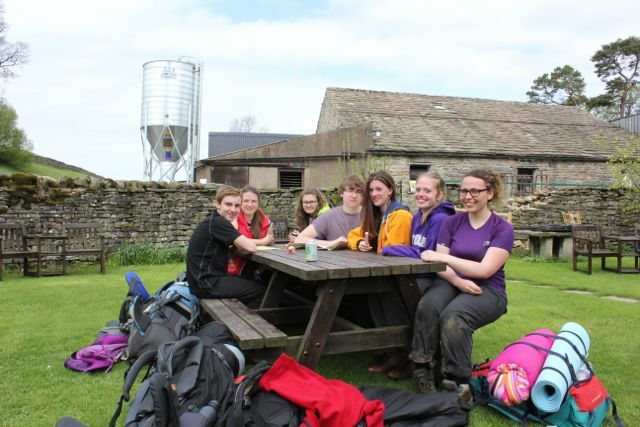 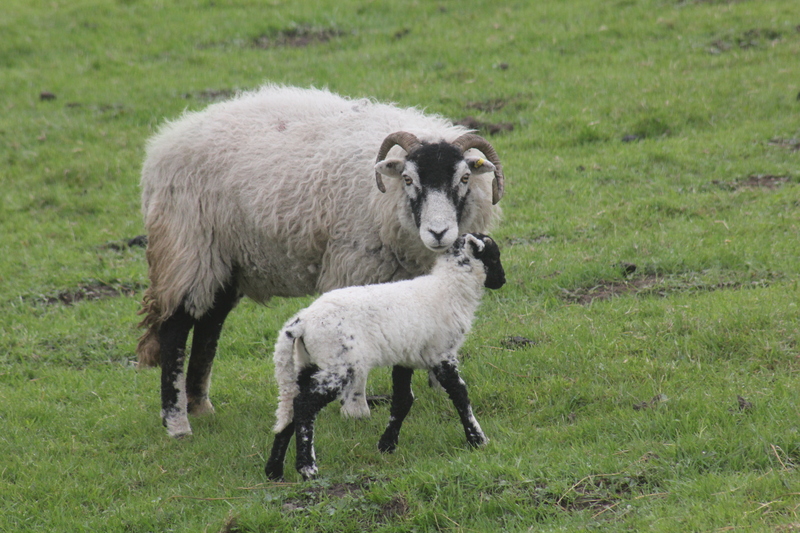 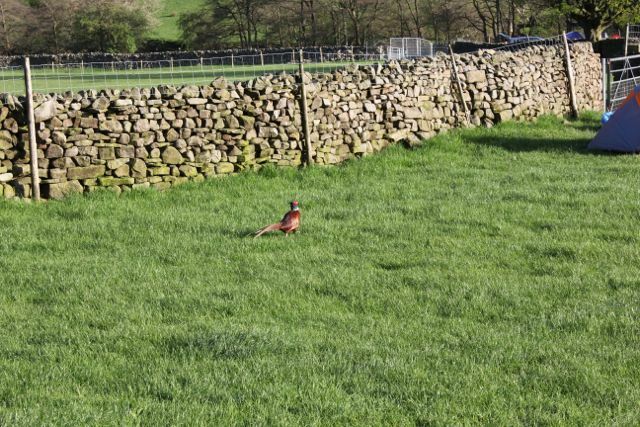 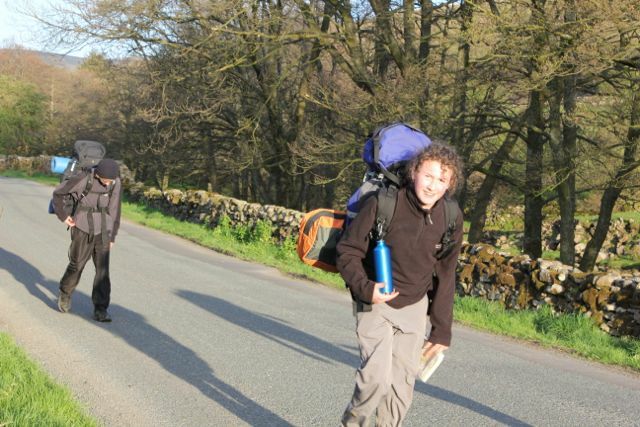 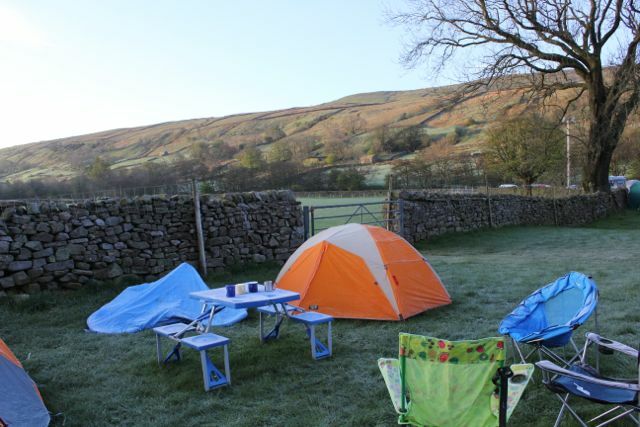 Photos from the first practice expedition in the Dales 2014. 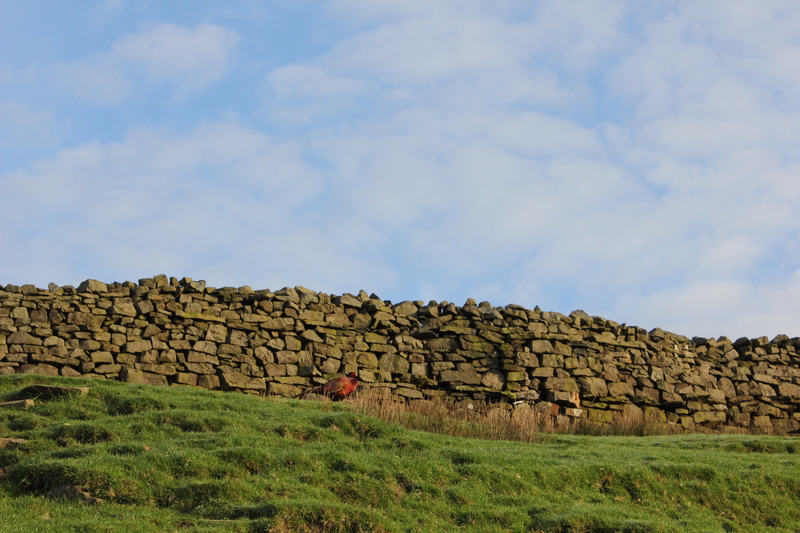 More shots on Twitter channel. 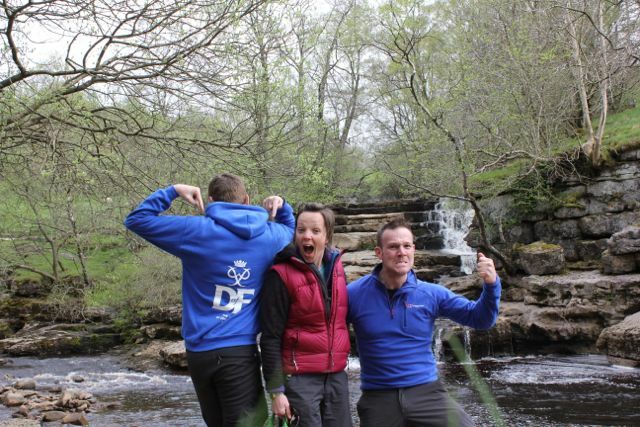 Remember to like, share and comment for a chance to win!